When two parents separately manage the affairs of one child, or sometimes more, it presents challenges, typically ranging from not getting along with the ex-partner to feeling you’re handling the responsibilities of caring for the child by yourself. One challenge could be figuring out the holidays, especially the ones like Father’s Day, when you’re supposed to celebrate the other parent. So what’s it like for moms in co-parenting relationships to help their child celebrate dad on Father’s Day? 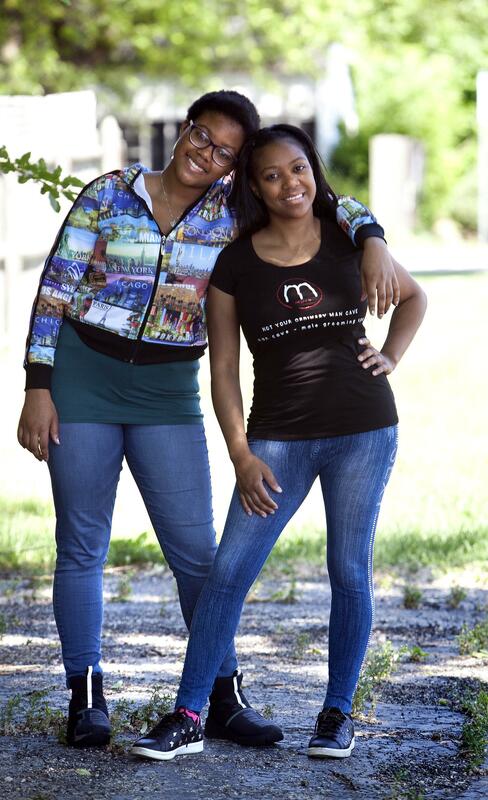 For Bianca Armstrong, 36, who’s been co-parenting with her ex for 15 years, it starts with “having an understanding” with both her 15-year-old daughter, Lynnette, and her daughter’s father. When it comes to the understanding with Lynnette’s father, Armstrong credits minimal, cut and dried communication and consistent weekend visits for their co-parenting success. Armstrong says she is not involved in any of the plans Lynnette and her dad’s family make for Father’s Day. While Armstrong may not cough up any cash for her ex’s Father’s Day present, she does honor the relationship he and Lynnette have. Cara Jacques, 51, who’s been co-parenting for over four years, can relate to this. While Jacques does help her son celebrate his dad on Father’s Day, that doesn’t mean her own feelings about her ex have disappeared. Karen Bonnell, author of “The Co-Parenting Handbook: Raising Well-Adjusted and Resilient Kids From Little Ones to Young Adults Through Divorce or Separation” would agree that this is a parent’s best approach when helping a child celebrate Father’s Day. Bonnell says that no parent is obligated to do anything for an ex-partner, but the parent is obligated to help a child help his or her other parent. “It has nothing to do with the parents and everything to do with the kids,” she said. Below, Bonnell offers three tips for ex-partners to help their children celebrate the other parent.